Amaury Cambuzat plays Ulan Bator | Just Visit Siena ! 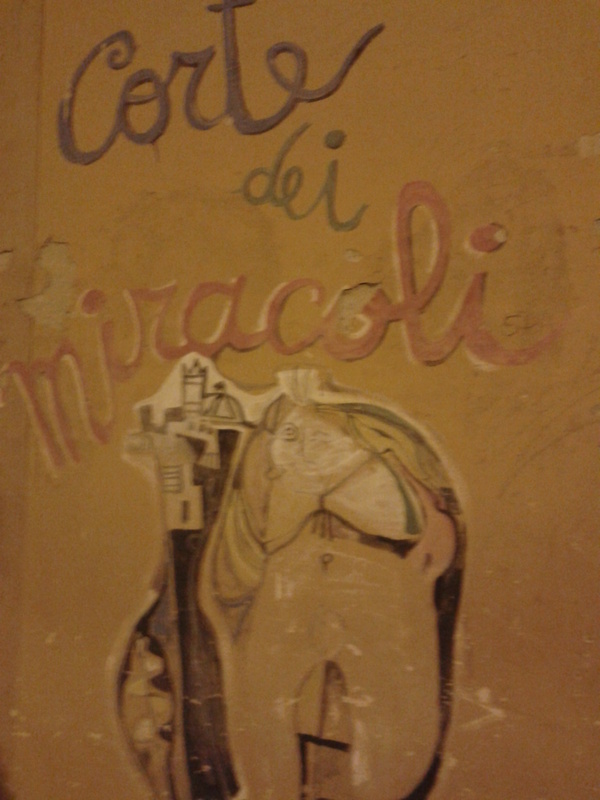 Do you remember Corte dei Miracoli?! I hope yes 🙂 If you don’t know what I am writing about just check it here http://justvisitsiena.com/category/corte-dei-miracoli/. 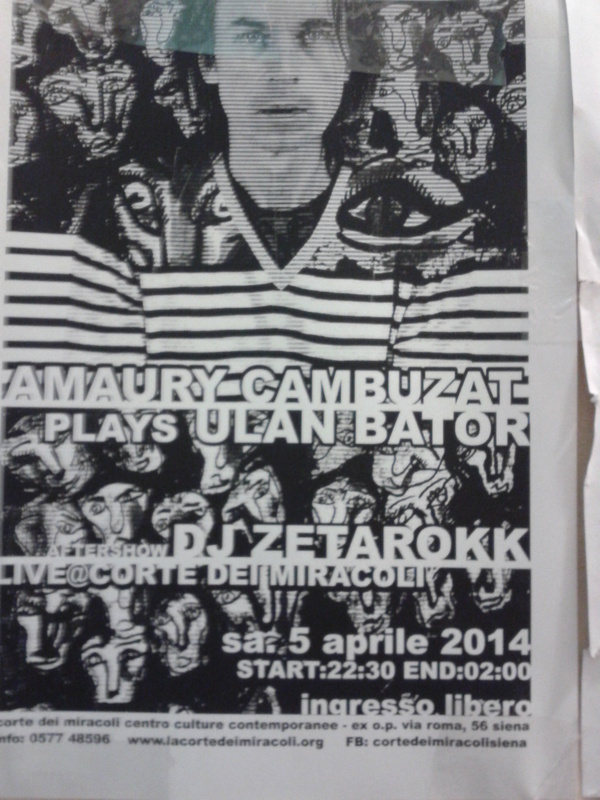 The last event that took place there just yesterday (5th of April) was AMAURY CAMBUZAT plays ULAN BATOR. . 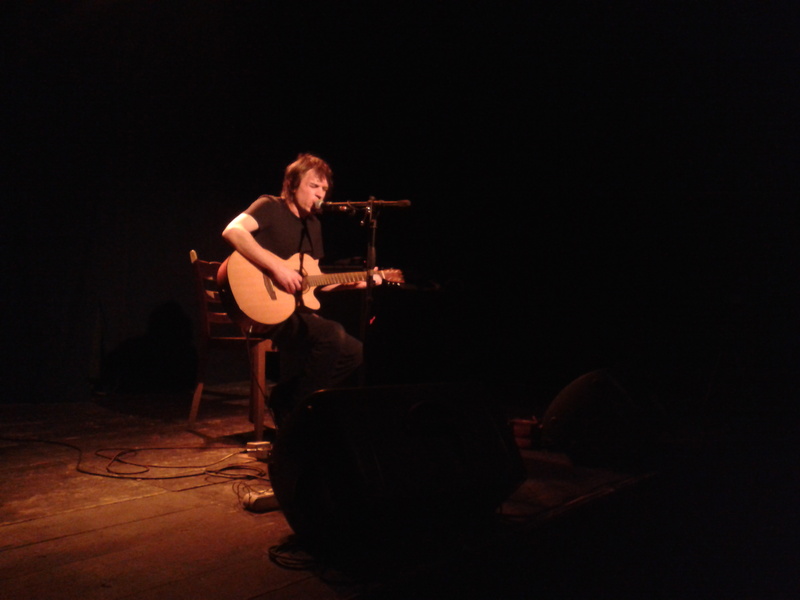 Founder of the French band Ulan Bator presented, in an acoustic version, all the songs that have marked the history of the group. The multi-instrumentalist French Amaury Cambuzat founded the Ulan Bator in 1993 together with Olivier Manchion. Over the years, it was going to be a tireless production, which can count as many as ten albums under the brand Ulan Bator. Since 1996 collaborates with the historical formation of the German Faust; recorded two albums with side-project Chaos Physique and three solo albums. His entire discography collects a wide cross-party consensus, by critics and audiences. He has worked with well-known names of the independent international scene as Robin Guthrie ( Cocteau Twins) , Michael Gira (The Swans ), James Johnston ( Gallon Drunk , Bad Seeds) , Nikki Sudden ( Swell Maps) , and in Italy with Egle & Sommacal Emidio Clementi (maximum volume) , CSI, Marlene Kuntz, or even recently joined Marco Campitelli ( DeAambula Records) in Oslo Tapes project. Some more information you can find on official website: http://acidcobra.wix.com/acidcobra . Also there you can learn that Amaury Cambuzat plays Ulan Bator (Acoustic) is since November 2013 on the tour, that will finish 8th June 2014. Check here if you can participate in one of the remaining concerts: http://acidcobra.wix.com/acidcobra#!about3/c1w3b . And coming back to yesterday the concert started at midnight. But it was worth to wait and not only for me because in Corte dei Miracoli was very crowded. In summary I want to admit (one more time) that it was certainly worth to be yesterday in Corte dei Miracoli. And if you have a possibility to see one from remaining concerts, you should be there and enjoy it. And unfortunately like this passes another weekend. Wish you a sunny and happy week!